The Jefferson Brothers: Free Preview | slate river ramblings . . . .
Haven’t read The Jefferson Brothers? You can download a free PDF of Chapter One at Braughler Books. Just click here: Braughler Books Store. 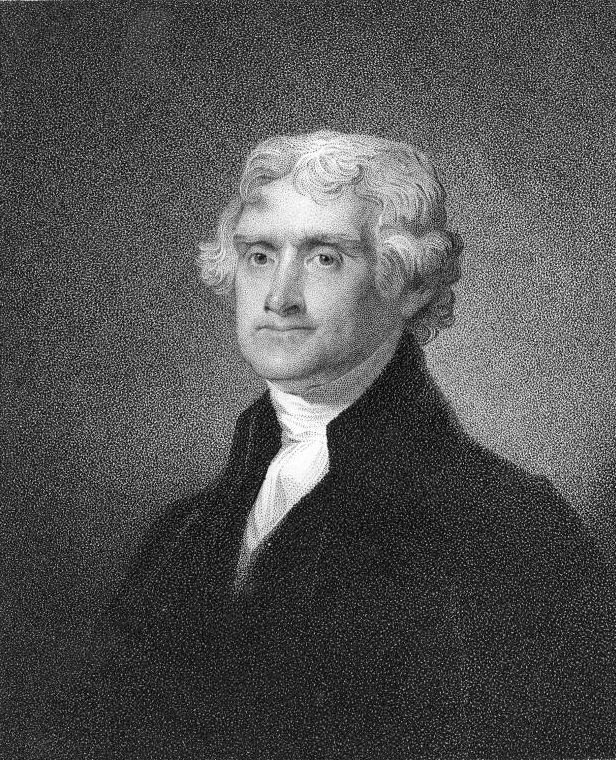 Peter and Jane (Randolph) Jefferson were married for seventeen years. Jane was frequently pregnant, delivering ten children into mid-18th century Colonial Virginia. Only two of their four sons survived to adulthood. The elder, Thomas, grew up to influence a generation and help shape a nation. The younger, Randolph, led a simple life as a planter on the banks of the James River. A great deal is known about Thomas, and his life’s work will continue to be the subject of discussion for decades to come. By contrast, very little is known about Randolph whose story sheds a much, much smaller light on his neighborhood in northern Buckingham County, Virginia. In the summer of 1757, Peter Jefferson suddenly died. Tom, then fourteen years old, was nearly a man in 18th-century terms. Randolph, only two, was yet unformed and would grow up fatherless. Despite their extremely divergent paths in life, both of the Jefferson brothers would be significantly shaped by Peter’s bequest of two quite separate land holdings: the Rivanna lands and the Fluvanna lands of Albemarle County, Virginia. Loved the last chapter contrasting the two brothers, particularly the “rehabilitation” of Randolph’s somewhat disparaging prior historical legacy. Very insightful and thought provoking.